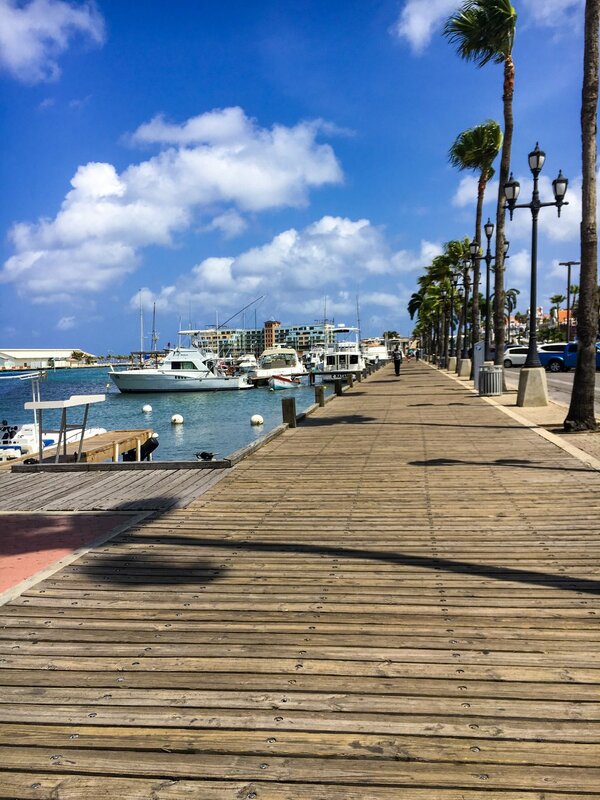 I visited Aruba also known as the One Happy Island! Highlight of this trip was getting a private massage on Renaissance Private Island also known as flamingo island. Read more about my trip here.